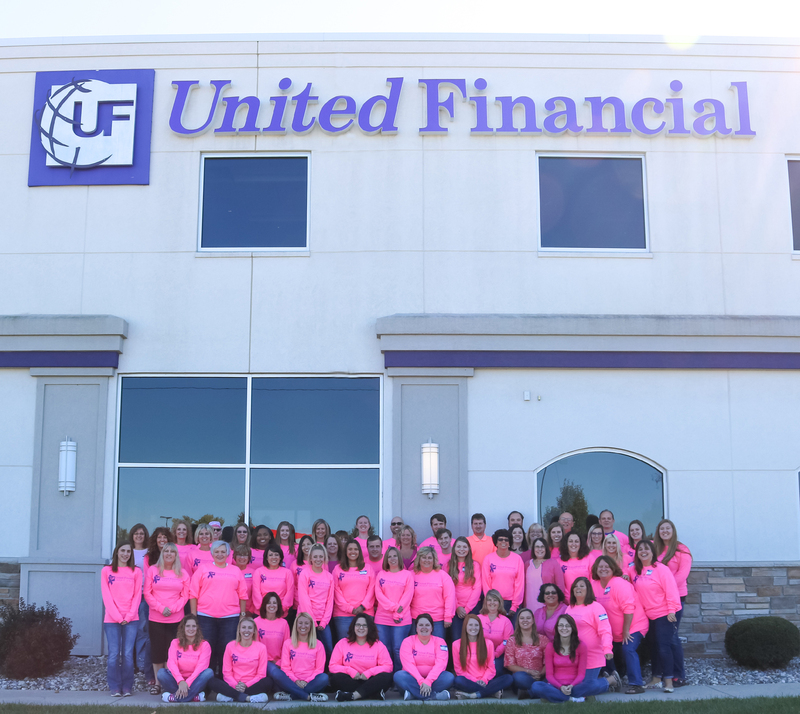 United Financial Credit Union raised over $4,430 for Making Strides and the American Cancer Society from staff and member donations during September and October. Providing free, comprehensive information and support to those touched by breast cancer in every community, when and where they need it. Helping people take steps to reduce their risk of breast cancer or find it early when it’s most treatable.